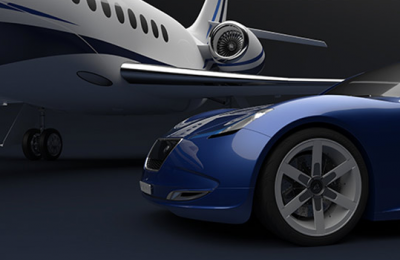 CATIA is the world´s leading solution for 3D product design. It is used by world industrial leading organizations to develop the products which we see and use in our everyday lives. The solution is prepared for different branches of industry to address their specific needs, which allows companies to accelerate the developmental and innovative product process. 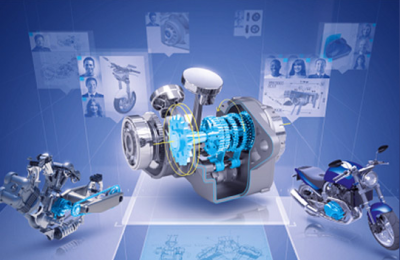 CATIA delivers the unique ability not only to model any product, but to do so in the context of the real-life behaviour of the resulting product. Engineers, designers and all contributors can now easily imagine a product, define it precisely and tangibly shape the world we live in. CATIA contains predefined processes which help engineers to increase the productivity in the course of product design, not only due to faster mechanical design, but mainly owing to fast change control over the already created data. Engineers can rely on quality shaping tools and define a mechanical product clearly, including 3D dimensions and functional tolerances. At present the design is the determinant for a successful introduction of a new product on the market. 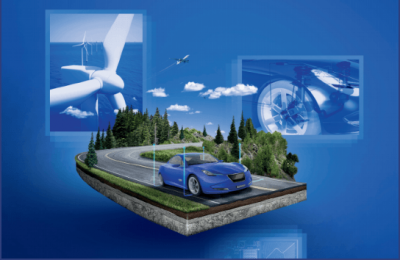 Whether it may be electronics, consumer goods or automobiles, CATIA covers all the requirements to quality Class A surface design. The products can only succeed when they obtain customers´ positive emotional response. A creative designer needs top quality tools to shape such emotion into the model while connected to the technical department. This is the only way to design a beautiful, technically perfect product which arouses the desire to be bought. Developing intelligent products is a demanding process. Developers need an integrated system that will enable them to manage the complete development process. Requirements to the product functionality, systems architecture definitions, detailed modelling and simulation of complex systems and embedded software, they all form today´s high demands on a CAD/PLM system. Dassault Systèmes delivers a unique multidisciplinary platform which will cover the whole product lifecycle.